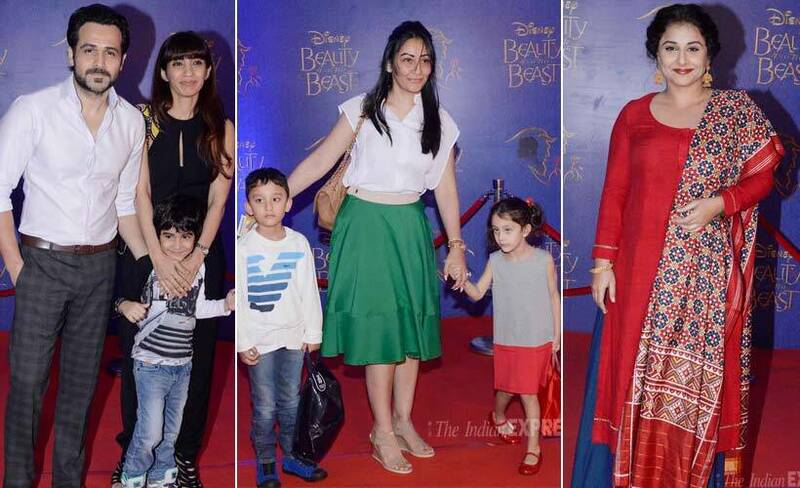 Bollywood celebrities including actor Emraan Hashmi, director Kabir Khan, Sanjay Dutt's wife Maanyata stepped out with their kids for the special screening of Disney's musical 'Beauty and the Beast'. Also seen at the screening was Siddharth Roy Kapur, managing director of Disney India, along with his wife Vidya Balan and brother Aditya Roy Kapur. Take a look at who else were there for the big screening. 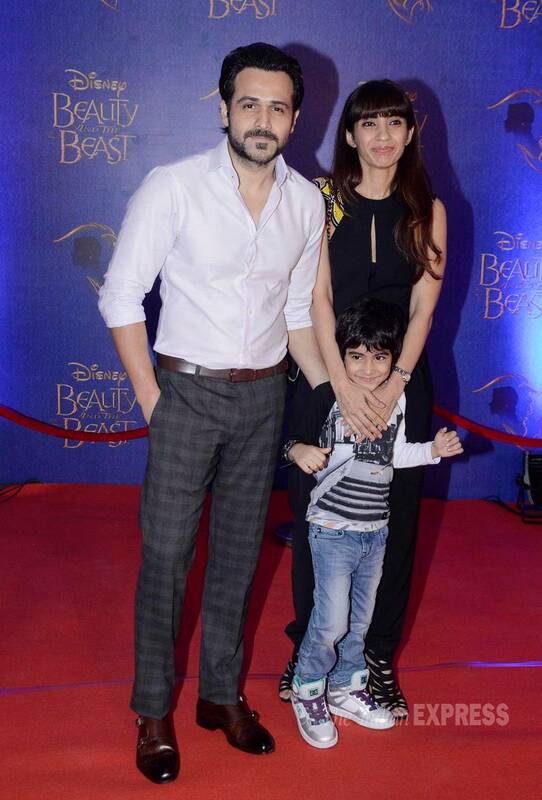 Actor Emraan Hashmi attended the screening with wife Parveen and their son Ayaan. 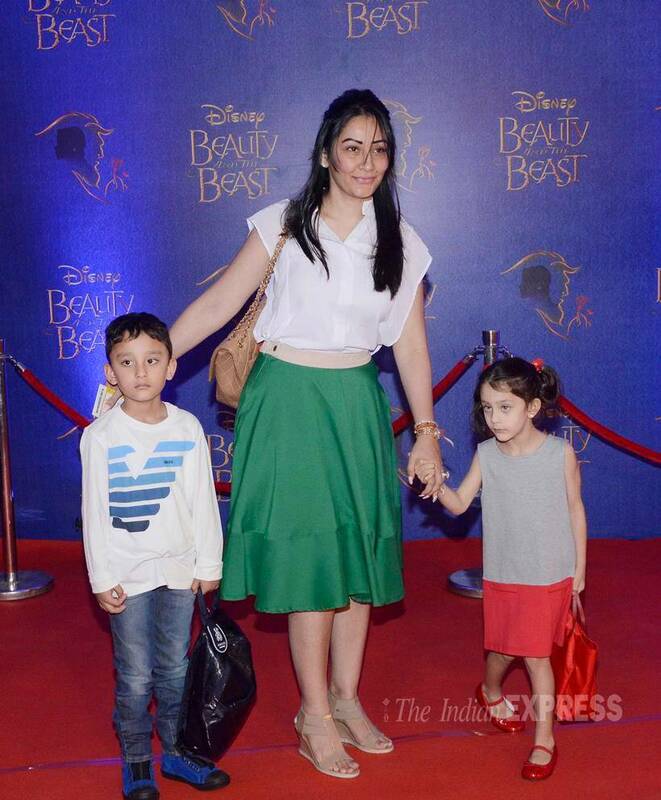 Sanjay Dutt's wife Maanyata was seen with her twins Iqra and Shahraan. Maanyata looked pretty in a crop top worn with a green skirt. 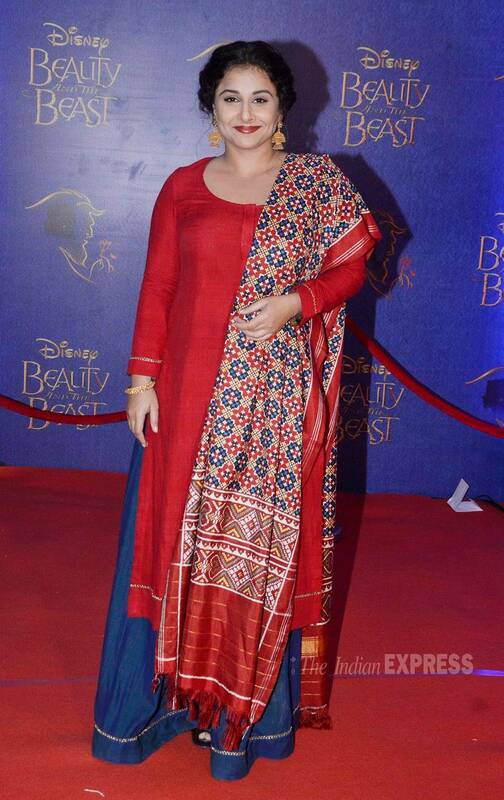 Actress Vidya Balan was seen in a red Gaurang ethnic wear with big jhumkas. 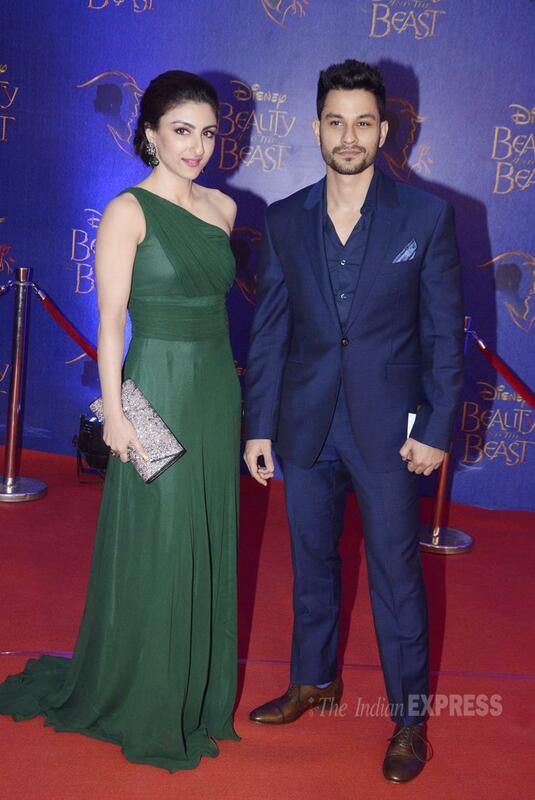 Soha Ali Khan was elegant in a dark green Swatee Singh one-shoulder gown. She tied her hair in a neat updo. She was seen with her husband Kunal Kemmu. 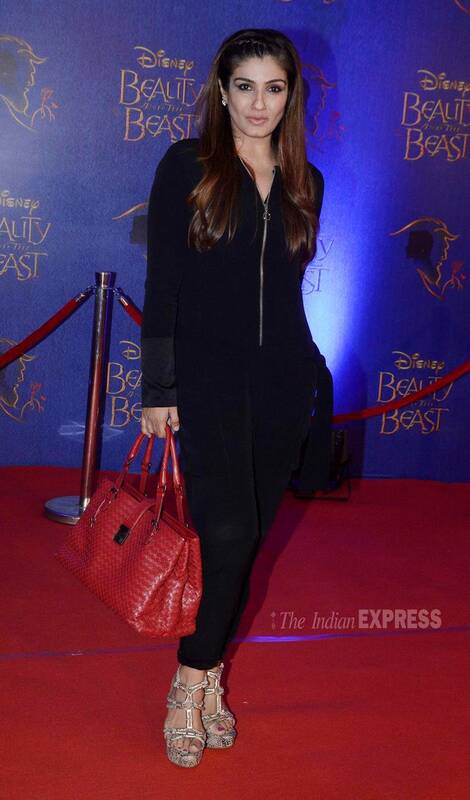 Actress Nimrat Kaur woos in black. Shriya Saran was smart in a sheer embellished All Saints top which we wore with a BCBG pencil skirt. 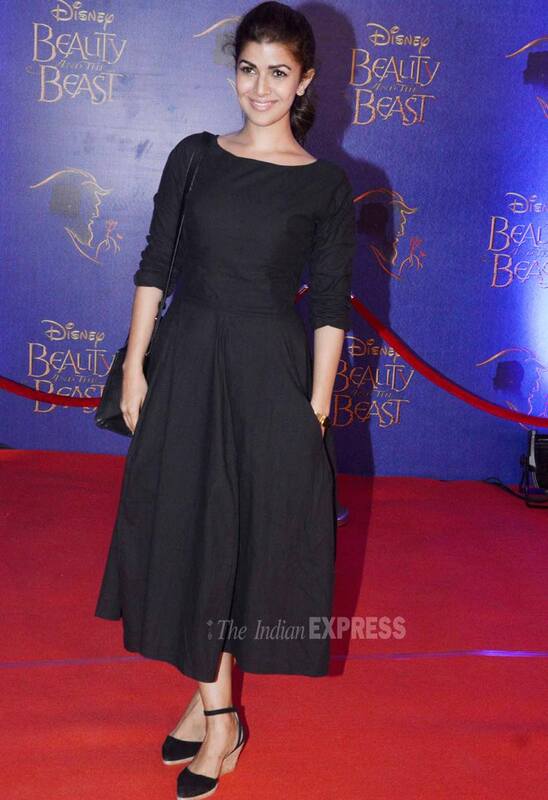 Actress turned producer Dia Mirza, who has just returned from a holiday in Kashmir, was fresh in a Payal Khandwala skirt worn with a black top. We love the middle parted hairdo. 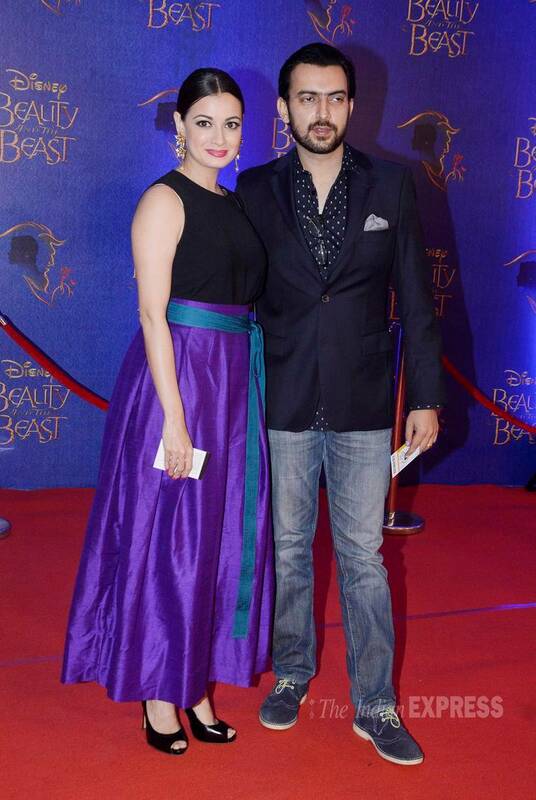 Seen here with her husband Sahil Sangha. 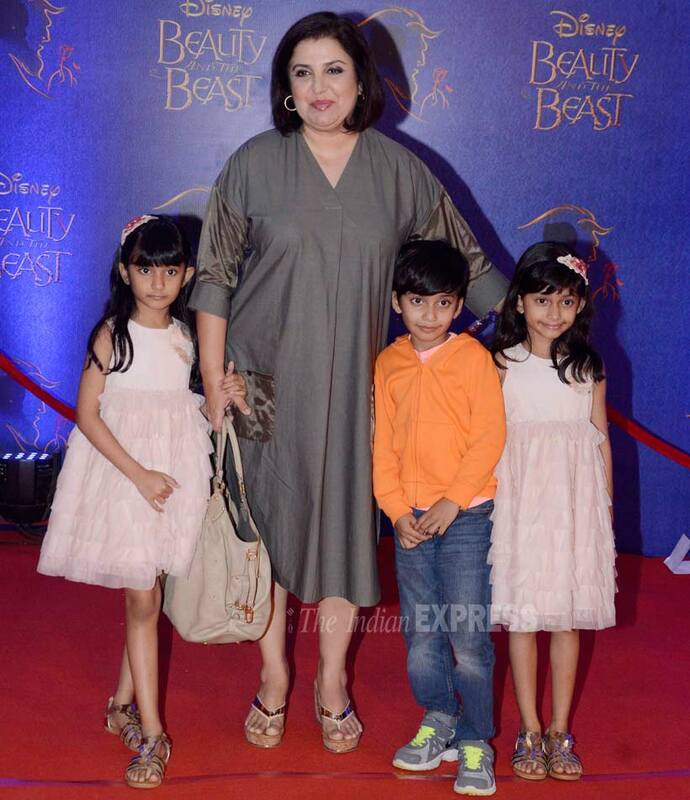 Director Farah Khan was seen with her triplets - Anya, Czar and Diva. 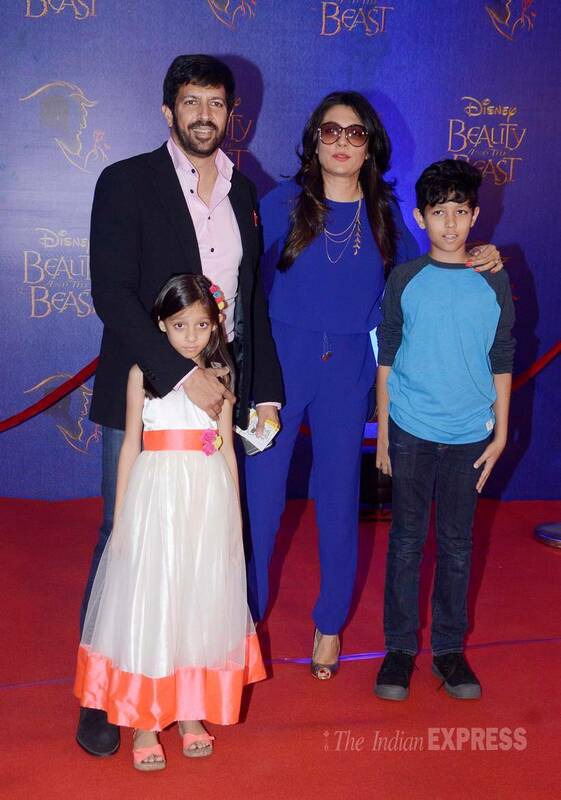 Bajrangi Bhaijaan director Kabir Khan with his wife Mini Mathur and their children. Mandira Bedi, who has recently launched her new store, was smart in jeans, blazer. 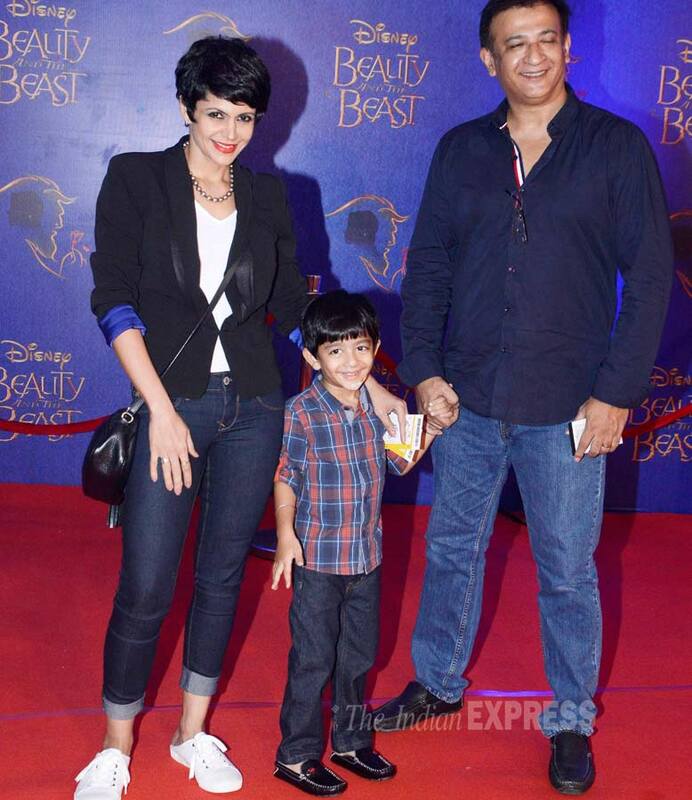 She attended the screening with her son Veer and husband Raj Kasuhal. 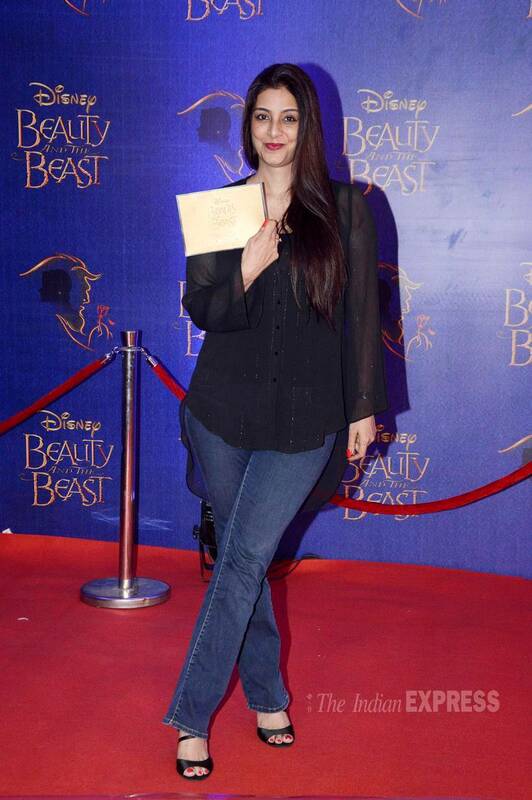 Tabu looks nice in jeans and black top. 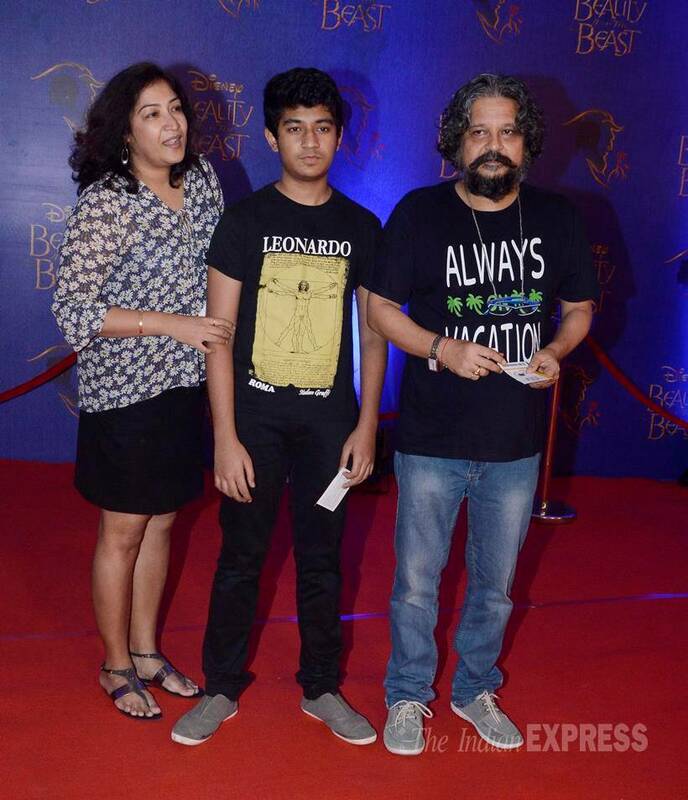 Actor, director Amol Gupte with his son Partho and wife. 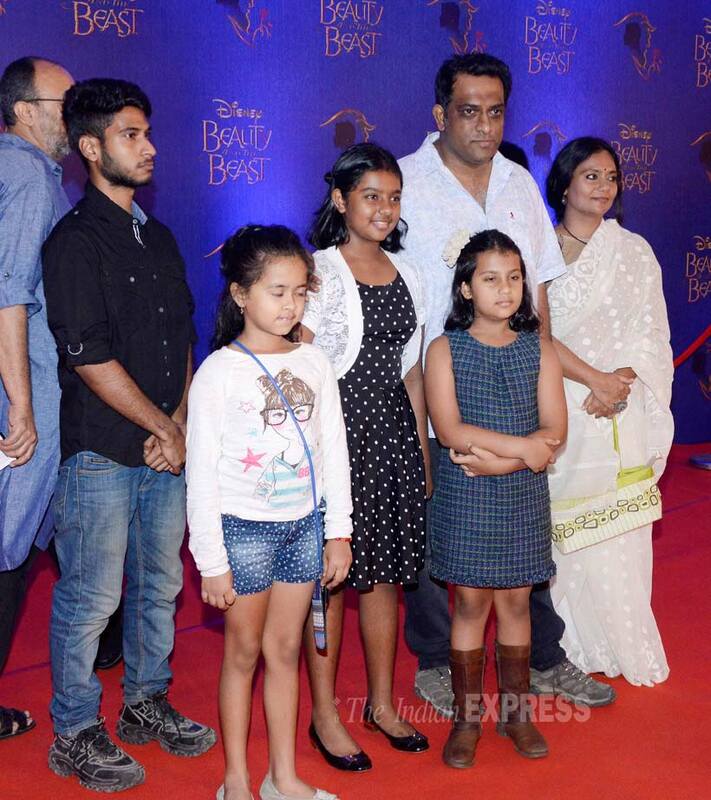 Barfi director Anurag Basu and the gangs of kids. 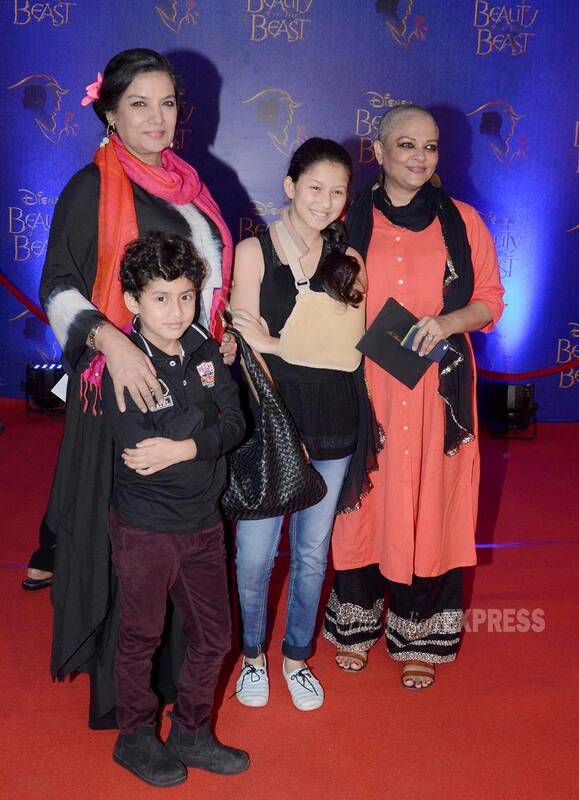 Veteran actress Shaban Azmi with her sister-in-law Tanvi Azmi. 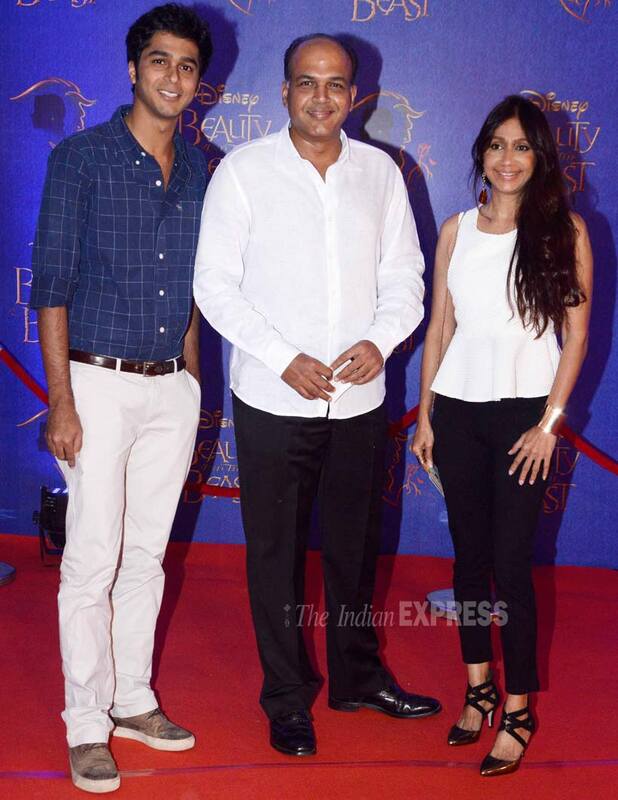 Director Ashutosh Gowariker, wife Sunita attend the musical with their son. 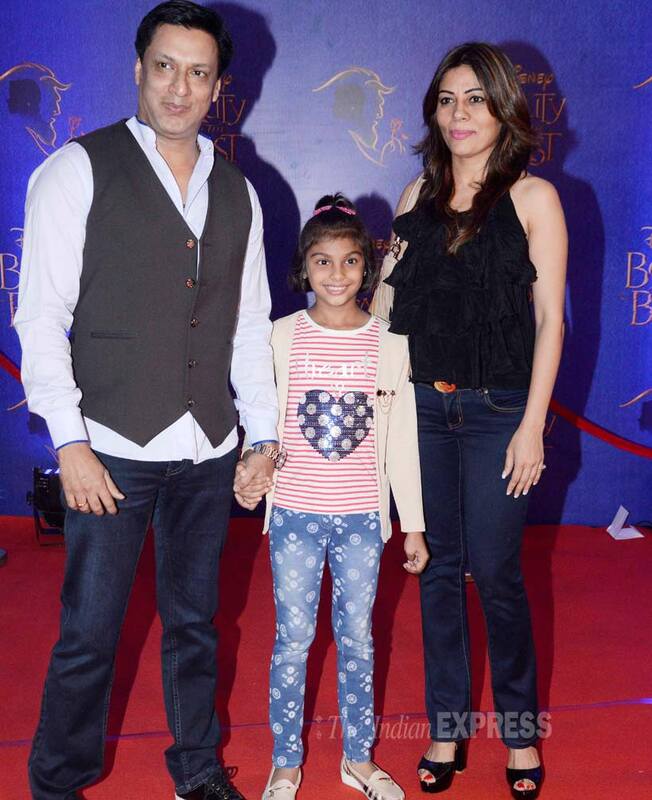 Madhur Bhandarkar with his wife and daughter. 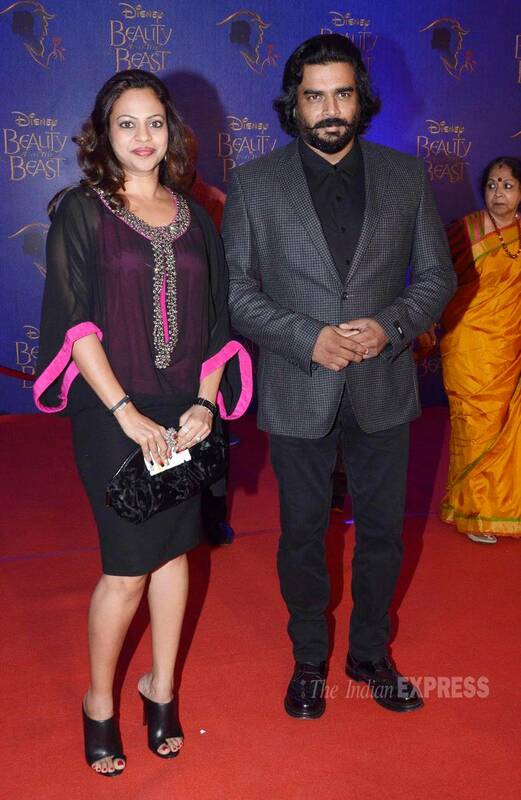 Tanu Weds Manu actor R Madhavan was seen with wife Sarita Birje. 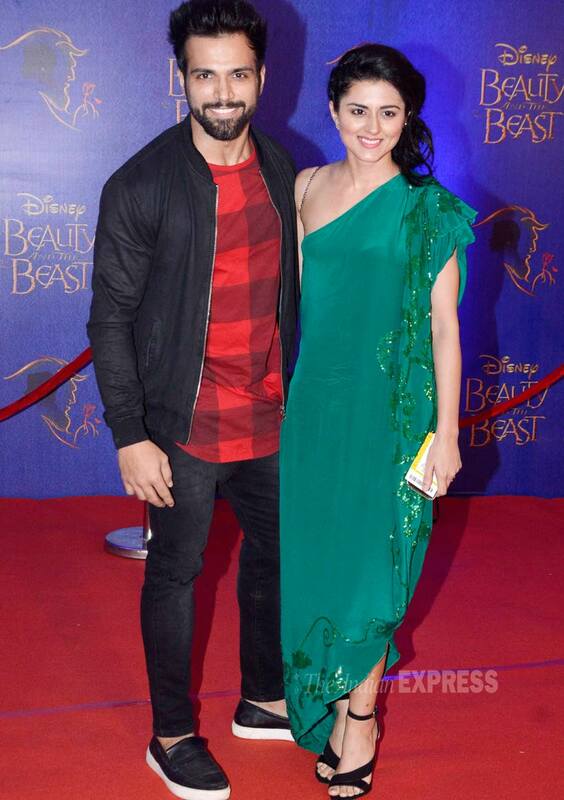 Friends forever - TV actors Rithivik Dhanjani and Ridhi Dogra. 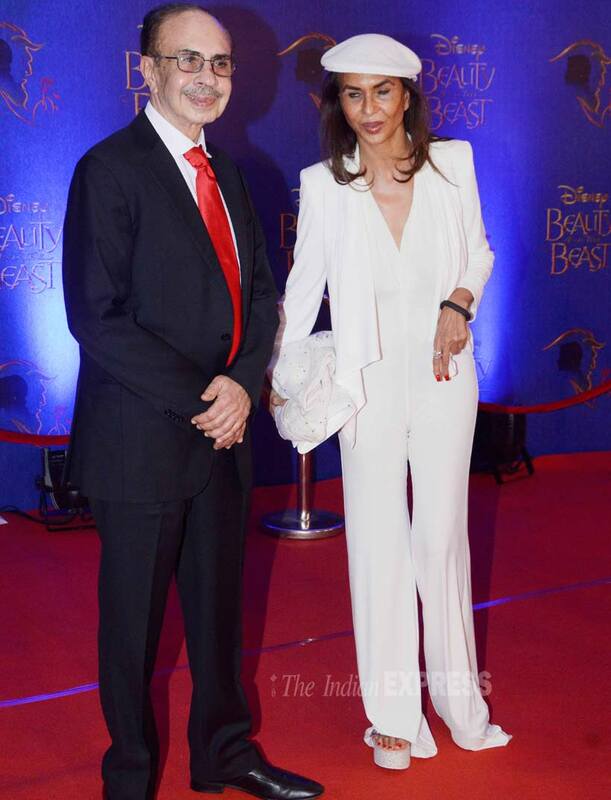 Industrialist Adi Godrej with his stylish wife Pamela Godrej. 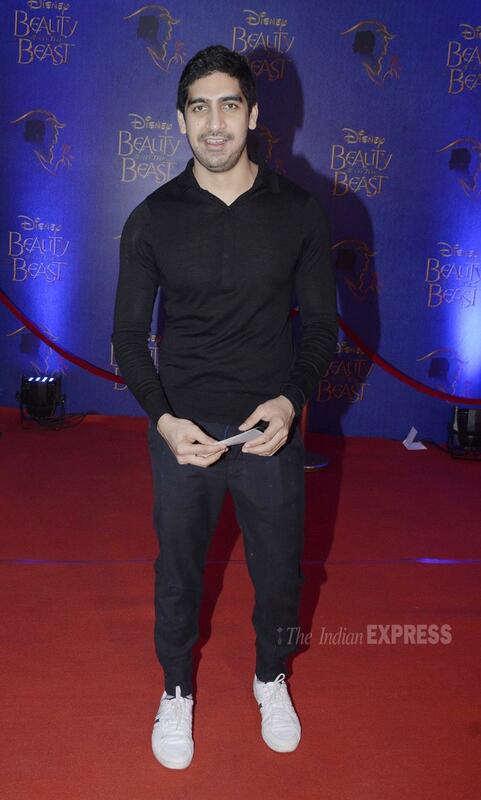 Director Ayan Mukerji was smart in black. 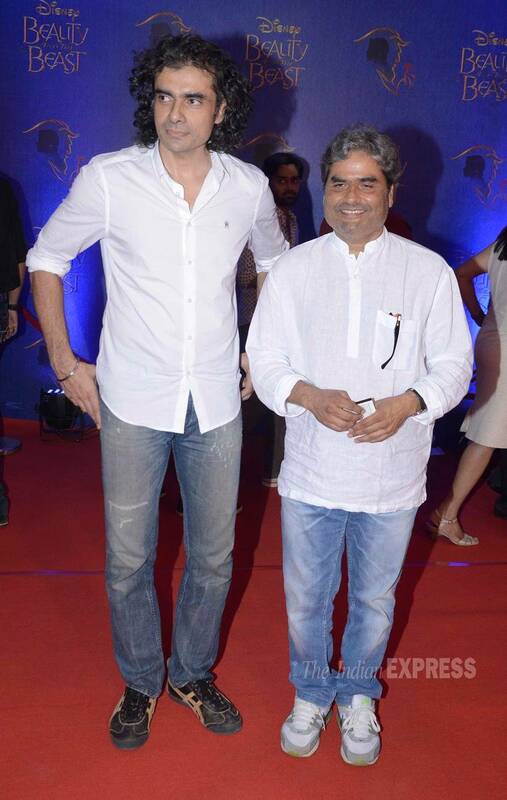 Directors' roll call - Imtiaz Ali poses with Vishal Bhardwaj. 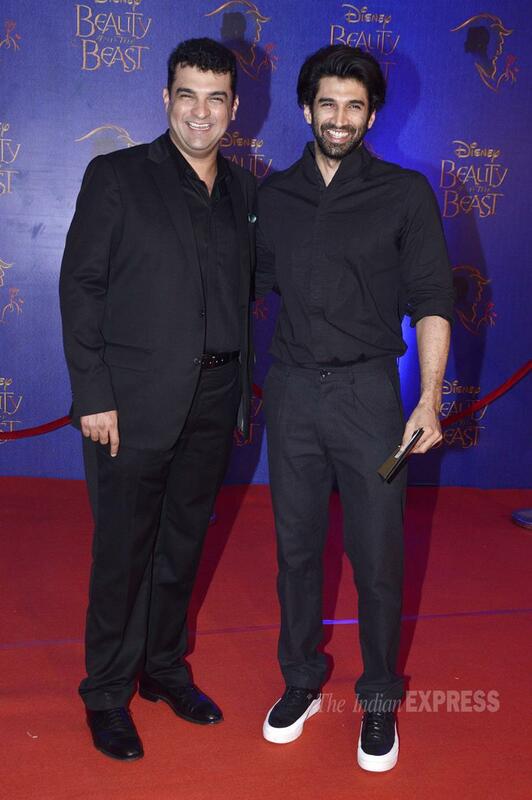 Siddharth Roy Kapur with his brother Aditya roy Kapur at the screening.